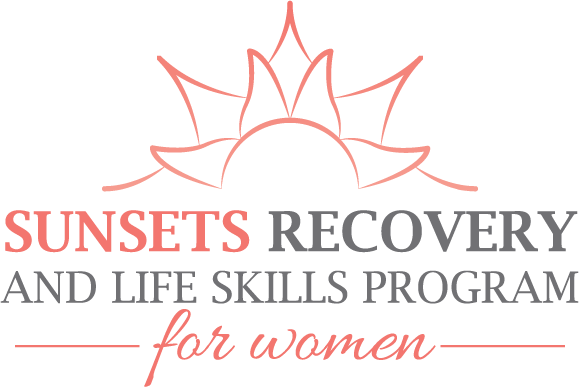 Robin is the Chief Executive Officer and co-founder of Sunsets Recovery Center. She has worked with a broad spectrum of clients; in-patient, outpatient, court ordered, mixed gender, adolescents, and adults. Her vision to provide a safe, supportive and therapeutic environment for women came to fruition after a decade of experience in the substance abuse field. She has a strong love and passion for the field and enjoys watching her clients grow and and become the women they have always strived to be. 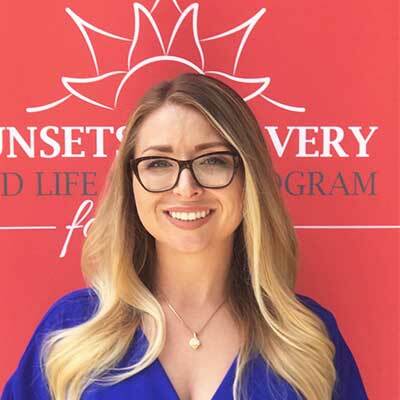 Robin enjoys giving back to the community and has spent several years supervising intern clinicians and supporting Saddleback College’s Human Services Program. She is an active member of the local twelve step community with her beliefs rooted in selfless service to others and the achievement of spiritual growth.